Duplex lot at $27K per lot!!! Best lot prices in town. Ready to build! 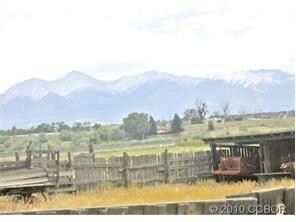 Great views and direct access to Salida Walking Trail to be completed 2011. We'll build your home today for $100 psf.